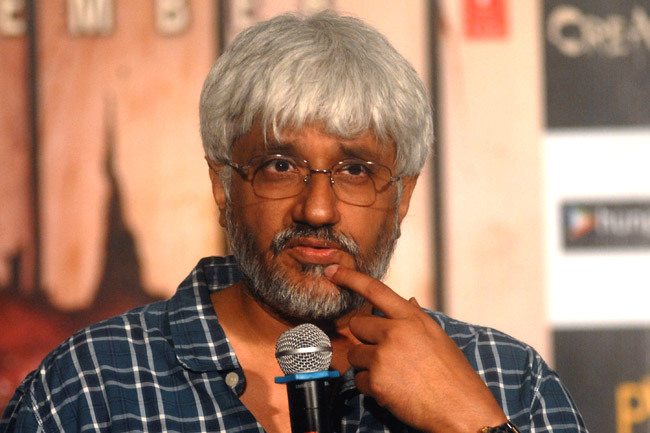 Vikram Bhatt struck gold when he came out with his horror film Haunted in 2011 in 3D. The film was well-made and hence was a success but it also got a boost at the ticket window due to the 3D version. Raaz 3, released in 2012, too added a few crores probably as the 3D version had its charm then. But slowly, the charm started to fade. In fact, 2 of Vikram’s 3D films failed to make a mark – Dangerous Isshq and Mr X. Not just for Vikram’s films but even for other films, including the Hollywood ones, got its share of criticisms for being in 3D. Soon, 3D became a gimmick in a bid to attract audiences to theatres for films that were not really ‘3D worthy’! This is precisely the reason why Vikram opted to not make Raaz Reboot, which releases on September 16, in 3D. Vikram agrees that the entire idea of 3D films is being re-looked at even in Hollywood. But he maintains that making Raaz Reboot without 3D was a challenge as the 3D version helps make a film interesting. Vikram was one of the handful of producers making 3D films in Bollywood. With him giving it a closure, one wonders what the future of 3D movies in Bollywood will be.